Hashtags are a powerful tool for getting new eyes on your social media content. 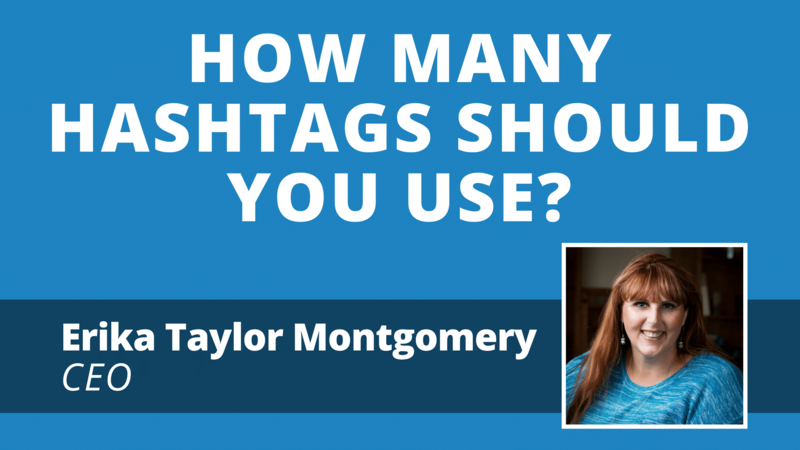 How many hashtags should you use per update? CEO Erika Taylor Montgomery reveals the answer in this video.